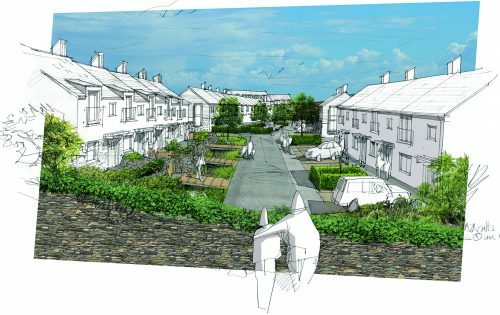 LHC were commissioned by landowner, Clinton Devon Estates to develop a masterplan for a high quality development of approximately 350 homes in Exmouth. 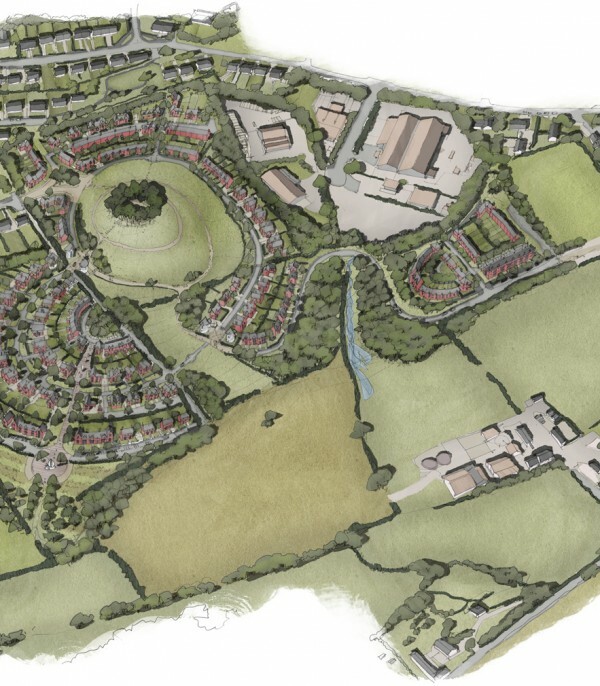 The sensitively designed, sustainable development achieved outline planning consent in 2014, and LHC have continued to be involved in the project as quality and technical advisors to Clinton Devon Estates. 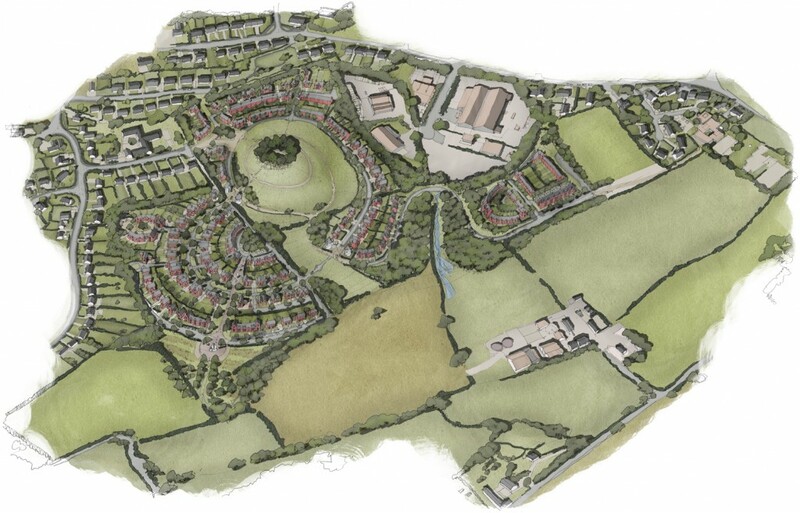 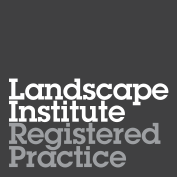 The masterplan for this sustainable development builds upon the best of parkland estates and garden suburbs. 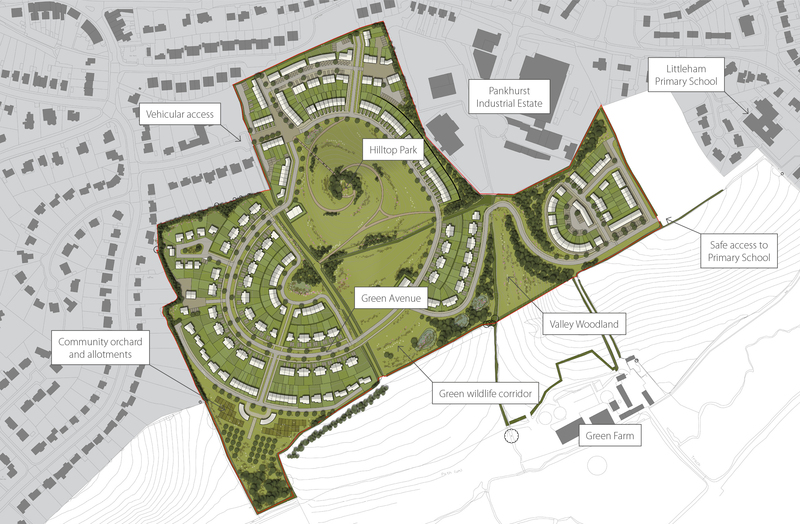 The development of 350 new homes includes a good percentage of affordable family housing with gardens, access to open space, a community orchard and/or allotments and a major new hill top park on Donkey Hill, accessible to the whole community. 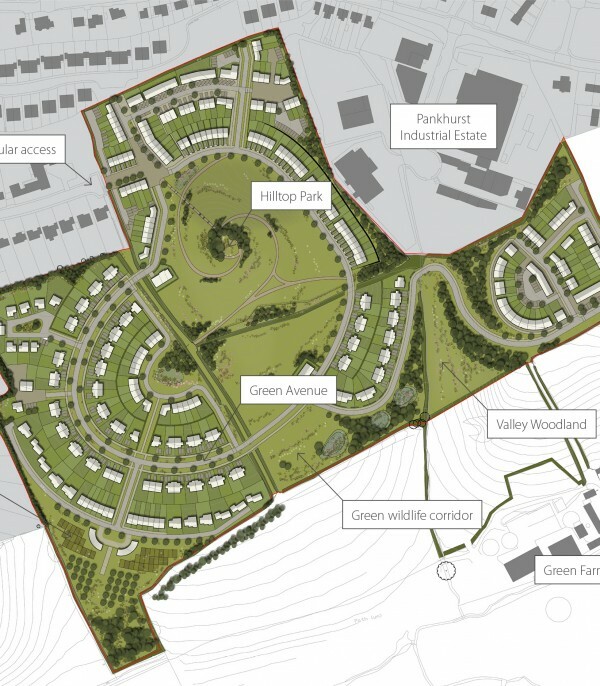 Accessibility to the countryside will be improved with new footpath links. 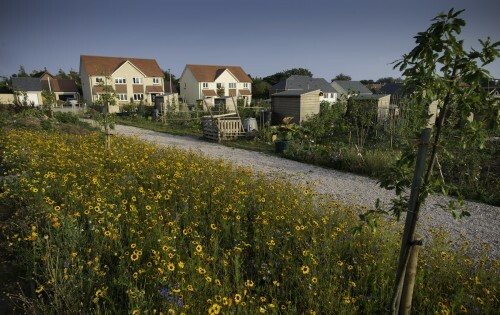 Enhanced hedgerow and wildlife habitats to improve bio-diversity.